One of the amazing changes that has occurred during my 11 month healing journey is that I am so much more attuned to my body. For the first time ever, perhaps, my spirit and body are aligned. I am present and aware with myself. 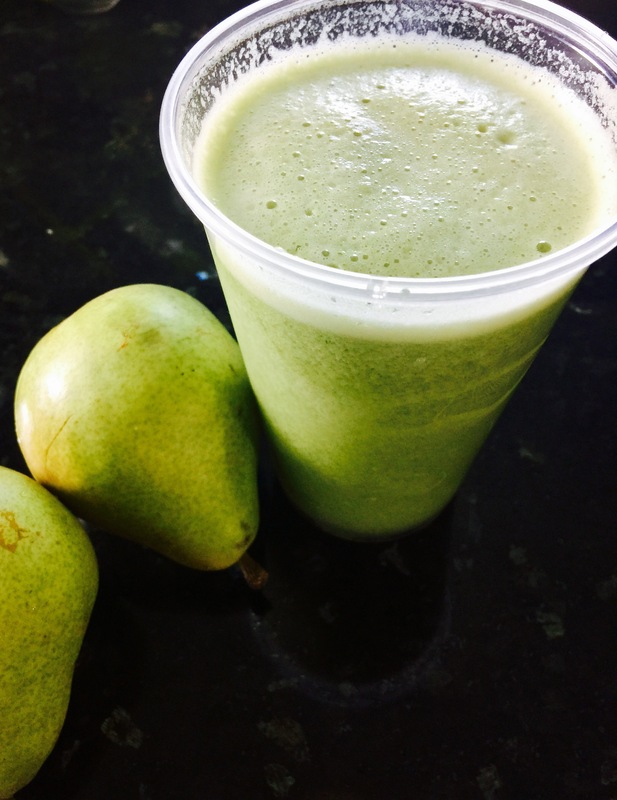 This change was made evident to me again recently during the week long juice cleanse that I did. I found that by the third day of only consuming juices and herbal teas that I no longer wanted to drink regular, or black, unsweetened tea. 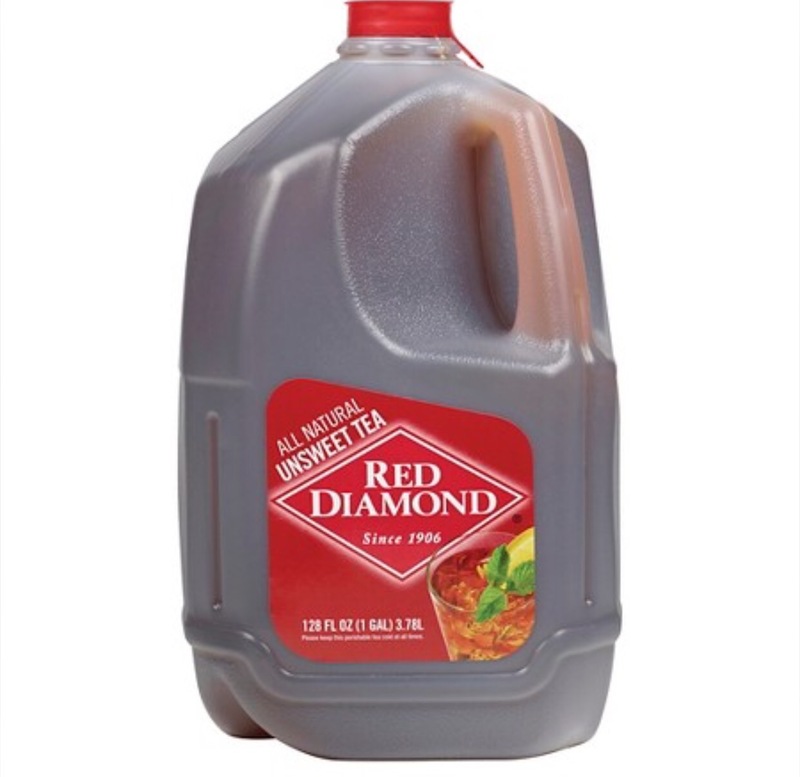 If I thought about having an unsweet tea, my mind would move away from the idea. I felt a mild repulsion. 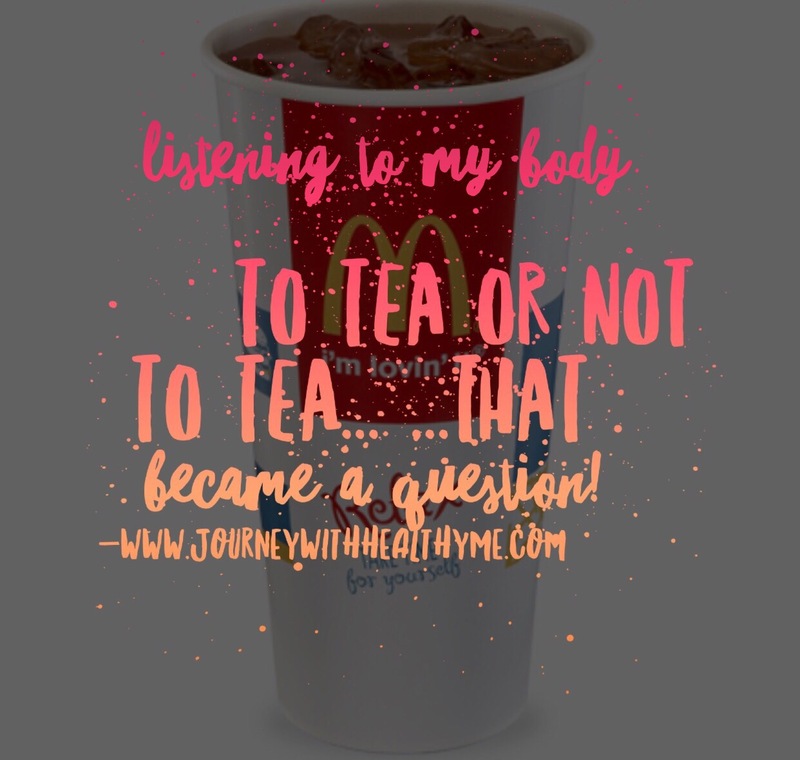 If I poured a glass of tea anyway or purchased one at McDonald’s, it remained untouched. This was highly unusual for me. I quit drinking diet soda, or any kind of soda, eight years ago. Unfortunately, instead of drinking water primarily, I switched to unsweetened iced tea. I was rarely without a 32 ounce container of the drink, thinking it was healthier for me than soda. Arguably, it might have been healthier. However, during my week of juicing, I stopped drinking the stuff, other than freshly brewed herbal teas. I wasn’t drawn to my customary drink at all. Instead, I sipped on bottled water. Ten days later, after I had completed my juice fast, I thought I would try a glass of unsweetened ice tea. I drank about half of it and it was okay. It wasn’t especially satisfying but the tea tasted fine. I wondered if I was receiving plenty of fluids during the time of juicing and that was why I went off of the tea. I was well hydrated. I questioned whether to include tea again on a daily basis. I had my answer the next morning. I awoke with stiff joints in my fingers, something I had not experienced in a while. The only thing I had done differently the day before was to drink tea. Although there are benefits from drinking black tea, such as antioxidants, stress relief and prevention of certain cancers, the caffeine present can have negative effects on people with caffeine sensitivities. Further, black tea has been found to cause stiffening of the arteries and can increase the occurrence of rheumatoid arthritis, especially in women. It is also acidic, which contributes to heartburn and digestive disorders and an imbalance in the body. 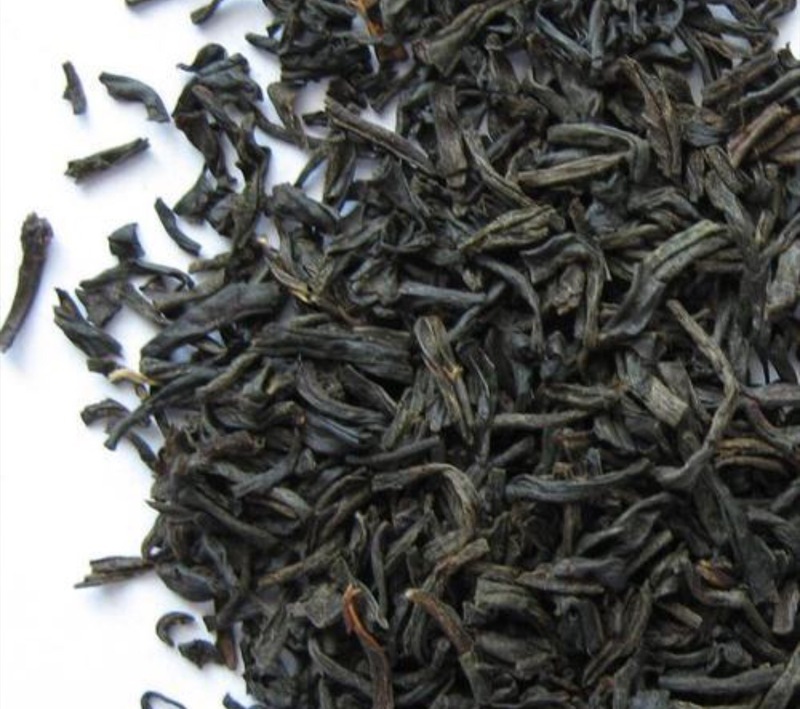 Data is somewhat inconclusive concerning black tea, and on whether its benefits outweigh the negatives. My body, on the other hand, is not undecided. It is telling me, very specifically, to leave the black tea alone, for now at least. 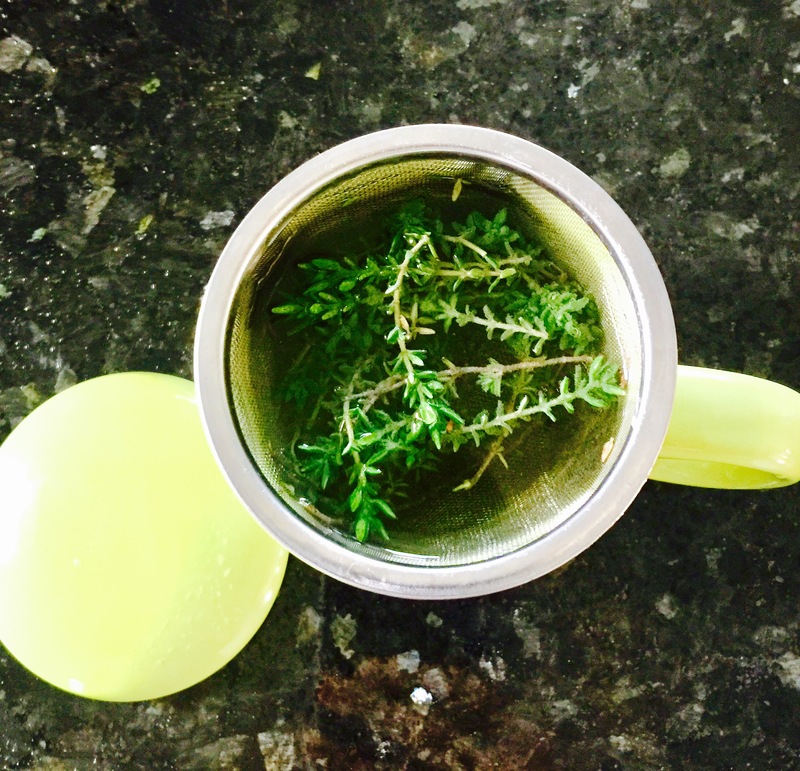 Herbal teas are fine, and have many health boosting benefits. Green tea is better than black. I haven’t tested it yet, to see if my body agrees. I am drinking water…bottle after bottle of water. I don’t crave anything else. I am hydrated, my skin is clear, I feel wonderful. I love having this built in guidance system. If I listen, I can learn so much about myself and what my body needs for optimal health. What my body requires may be different from what another needs. I have spent years and years ignoring what my body has been telling me. And that has been detrimental to my health and wellbeing. I am honoring my body and its need and not only listening, but shifting according to the information I reveive. To tea…or not to tea…that was the question. I know the answer. It is…not right now.